Receive Money Through Western Union: Using the Western Union is a great way to send and money from a location which is outside India. Many people from our country who are working in other countries like the United Arab Emirates etc. more often use the Western Union money transfer service. This is a great and much reliable way to send money from one country to other countries. They charge you some amount as their service charge however but the charge is not too much. And this is one of the main reason why people living in other countries like to use the Western Union service. If you are searching for an article which will help you to find information about the Western Union. Then let me tell you that you have been landed on the right page here. Because in this article of mine I will tell you how you can receive money through Western Union. So now let us get started with this guide and check out the how you can receive money through Western Union in India. I have mentioned the ways in which you can receive money through Western Union. 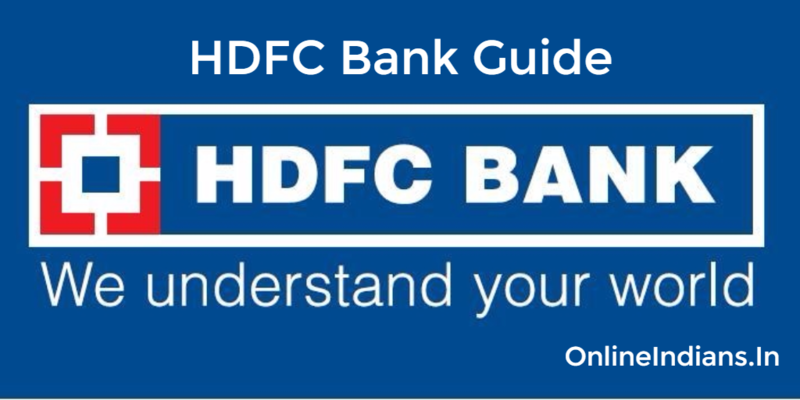 Money in your Bank Account: The money can be directly transferred to your bank account in India. Money in Cash: If you wish then you can receive the money which has been transferred to you in cash. But for this, you have to visit any of the Western Union agent location. Show them any of your identity proof document issued by the Government of India. The Western Union agent will also ask you to provide the tracking code. If you don’t know the tracking code then you can get it from the person who has sent you the money. The Western Union prepaid card: If you have a prepaid card of the Western Union then you can get the money loaded into the card. These are the way by which you can receive money through Western Union. I hope you are clear with all the steps that are mentioned in this article. If you have any doubts about how you can receive money through Western Union the comment below. You can also contact customer care of the company by calling them at 1800 102 7111. For more information, you can visit the official website of the Western Union.